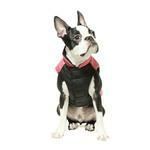 Four-legged loved ones will stay warm and fashionable in the Wind Parka Dog Coat by Gooby. 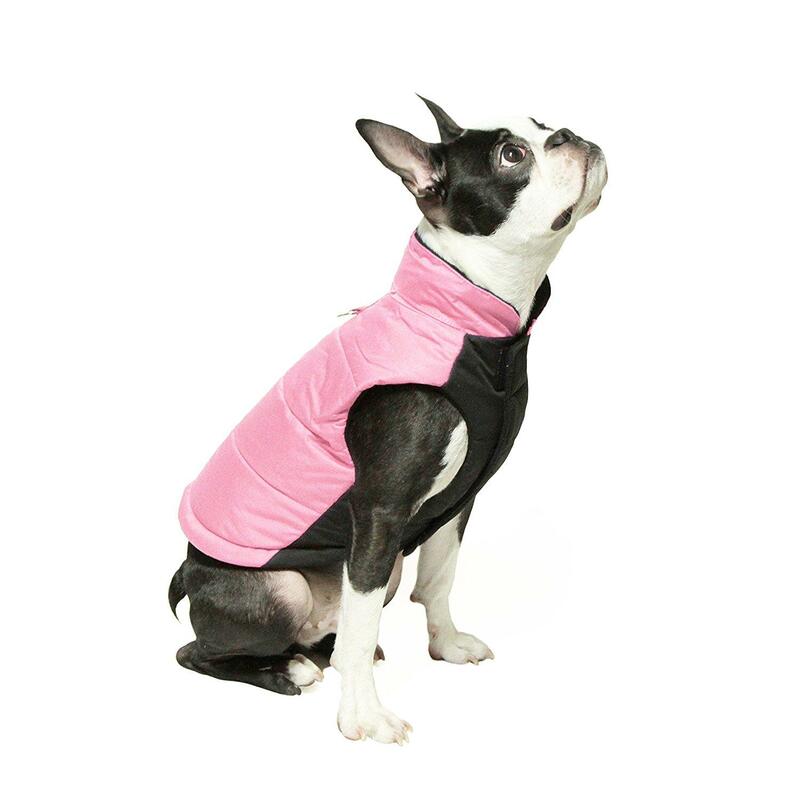 Keep your pet cozy with the Wind Parka Dog Coat by Gooby in Pink. 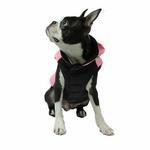 This puffy dog parka can easily be put on and taken off your dog with its touch fastener closure along the belly. Black belly on coat makes it easy to keep your pink perfect. It's sleeveless for ultimate movement. All lined with cozy fleece. Lightweight, water-resistant, and a fashionable must-have item for fall/winter. 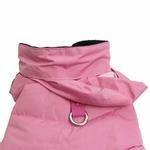 Outer shell 100% nylon, Lining 100% polyester fleece. 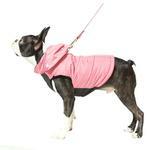 Wind Parka Dog Coat by Gooby - Pink Customer Photos - Send us your photo! Sophie is so ready for the cold weather!! 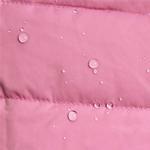 Really cute jacket, well-made and versatile with ability to use Fall, Winter and Spring in cold and/or rainy weather. Easy on and off. 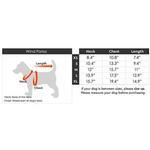 Has ring for leash!!! Cut very nice so dog can get around comfortably!! I must have weird-shaped dogs. 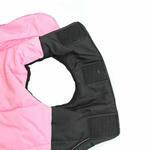 I measure exactly, and ordered a bit on the roomy side, and still the coats and belly bands are too small. The larger coat I ordered fits my smallest dog, but just barely. 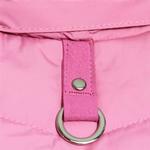 The coats are wonderful, so I will be making a return and ordering 2 larger coats.